Vivo recently announced that it has forged a partnership with the National Basketball Association (NBA) in the Philippines. 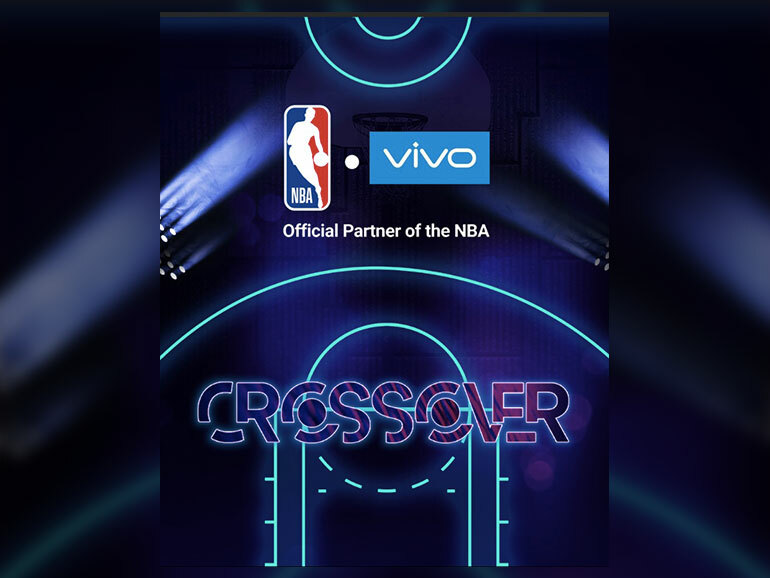 As an official partner, Vivo will be the Presenting Partner of the NBA Playoffs Bracket Challenge, a fantasy basketball game that allows fans to submit their NBA predictions for the playoffs. The brand is also a partner of the Jr. NBA Philippines and NBA 3X Philippines. “This collaboration was made possible through the core values shared by both our company and the NBA. We take pleasure from our hard work, give all our energy to create a strong community, and maintain professionalism by providing the best service to our customers.” said Vivo Philippines Brand Manager Ian Jocson. Apart from the being a presenting partner, Vivo is also going to be part of co-branded NBA content for game highlights, vignettes and photos that will be exclusive to the Philippines. EDITOR’S NOTES: And speaking of the NBA, I am rooting for the San Antonio Spurs, despite their current standing. I feel bad that this is happening to them due to injuries and loss of players. But I am proud that they are not giving up and tanking. Hopefully, we get a good pick from this season.